Day 74. Winter 2015. 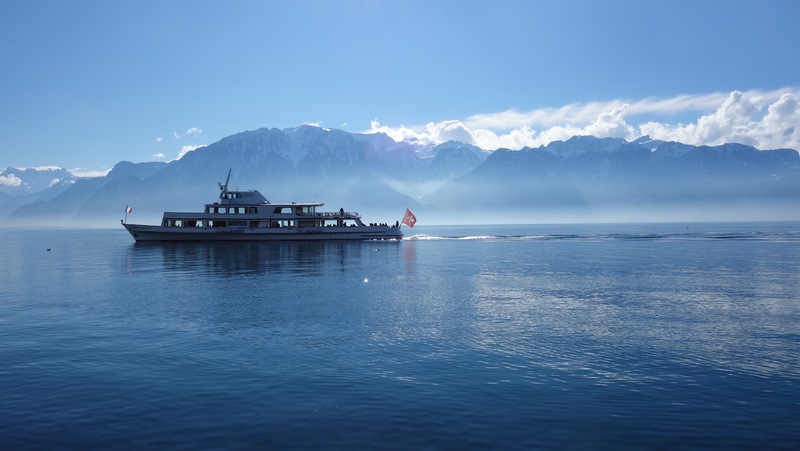 #Labri, #SwissLabriDay off … The Vevey-Evian connection.